Office Location : BT Road, North Kolkata. A Leading Kolkata Based MLM company engaged in Marketing of FMCG and FMCD Products. Key Skills : Sales, Marketing, Business Development. Qualification : B.B.A, B.Com, B.Sc or experience undergraduates can apply. Speciality- Product selling through Multi level Marketing. 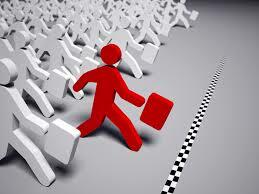 Ecomm is a Talent Search Firm. 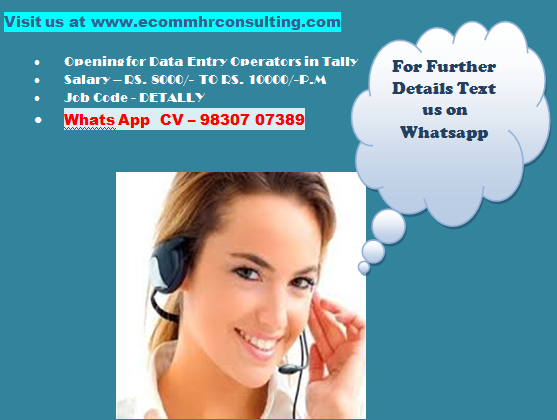 This is a free recruitment our consulting charges will be cleared by our corporate client.